Beautifying One Home At A Time! 10% Off Any Job Over $3000! 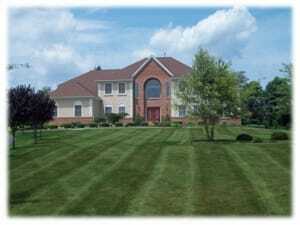 Bring Your Vision To Life With ACF Landscape - FREE Estimates Today! By using our services, you benefit from our local experience with landscaping, lawn care, and hardscaping. ACF Landscape is a local owner operated company serving residential and commercial properties in the Warren and Hunterdon County area. We understand the climate, the soil, the plants, the problems and have the solutions associated with maintaining a quality lawn and landscape. Each property is evaluated and maintained according to the individual needs and requirements of the client. 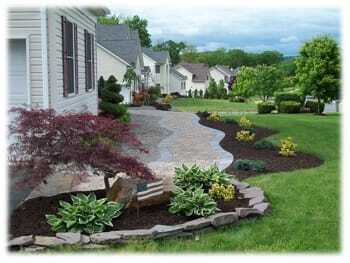 We provide a variety of distinctive landscaping services to help beautify your property to the style of your liking. "Our mission is to provide our customers with high quality lawn and landscape maintenance, customized to each customer’s needs." "We offer unmatched expertise in all phases of landscaping, from simple projects all the way to highly complex installations." Copyright © 2018 acfhardscaping.com All rights reserved.